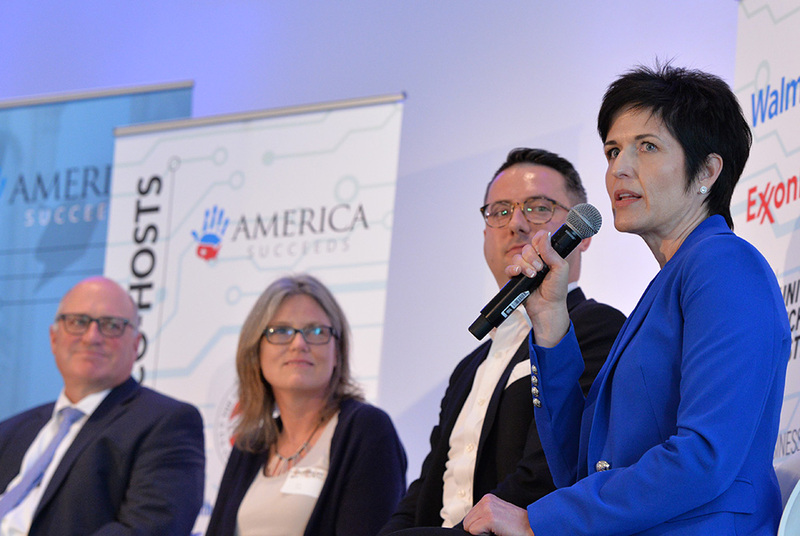 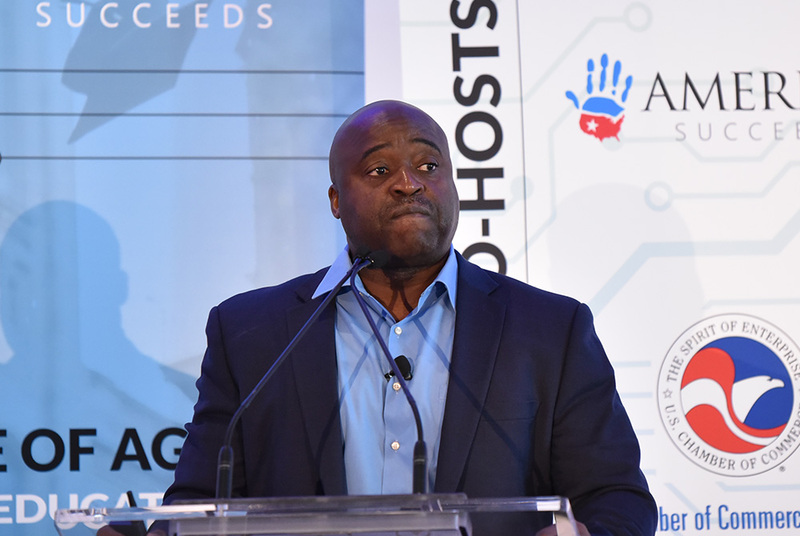 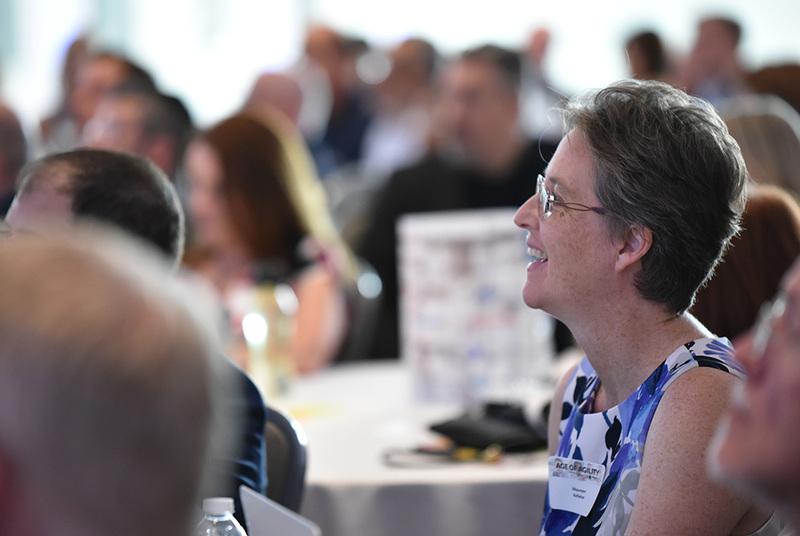 In partnership with Empower Illinois, Everfish, and a variety of local sponsors, America Succeeds hosted the Age of Agility Summit Illinois in Chicago on August 9th, 2018. 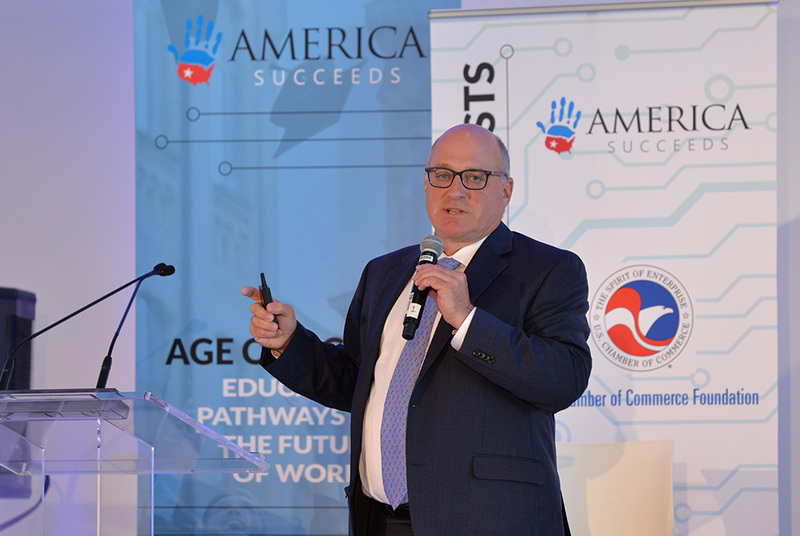 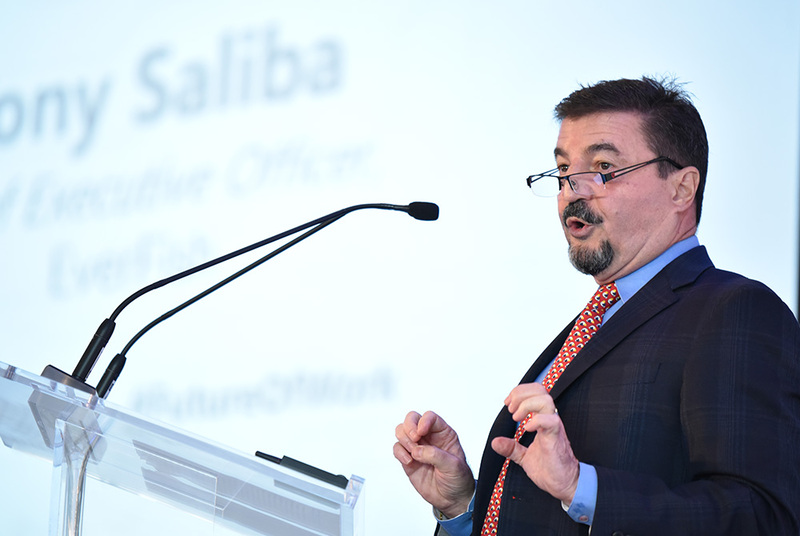 Advancements in technology, automation, and artificial intelligence have caused shifts in the workforce, which consequently require a drastic change in how we prepare and educate future leaders. 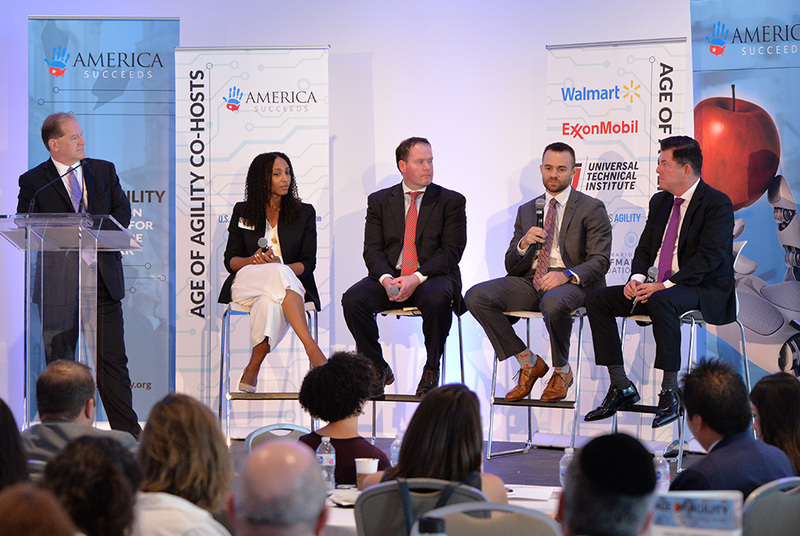 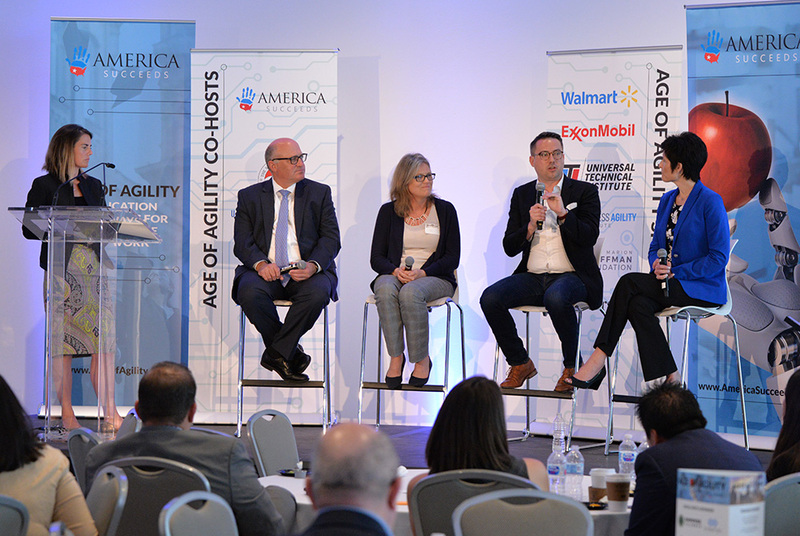 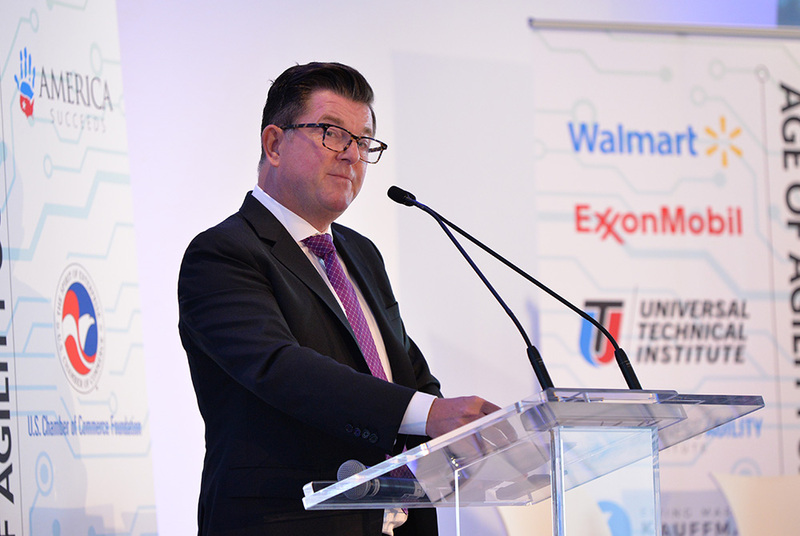 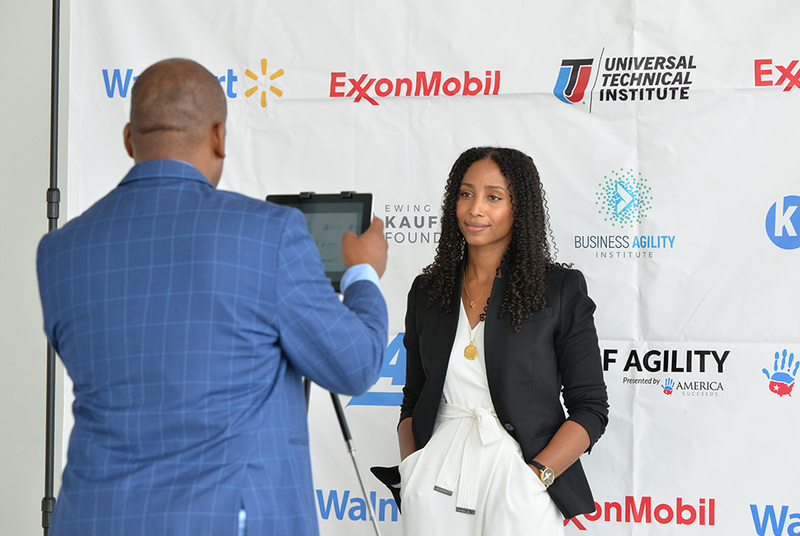 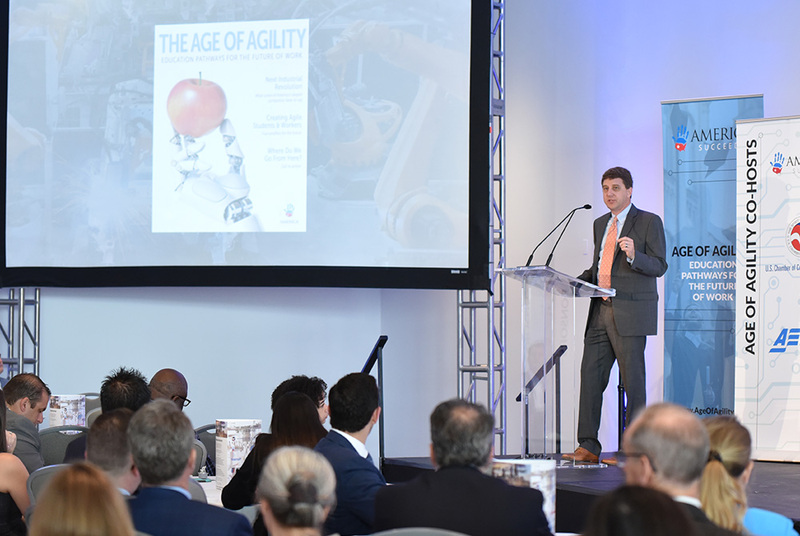 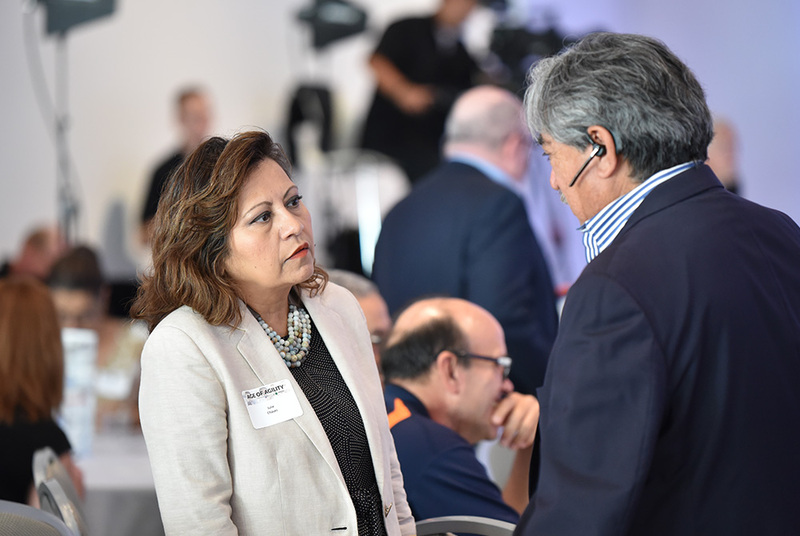 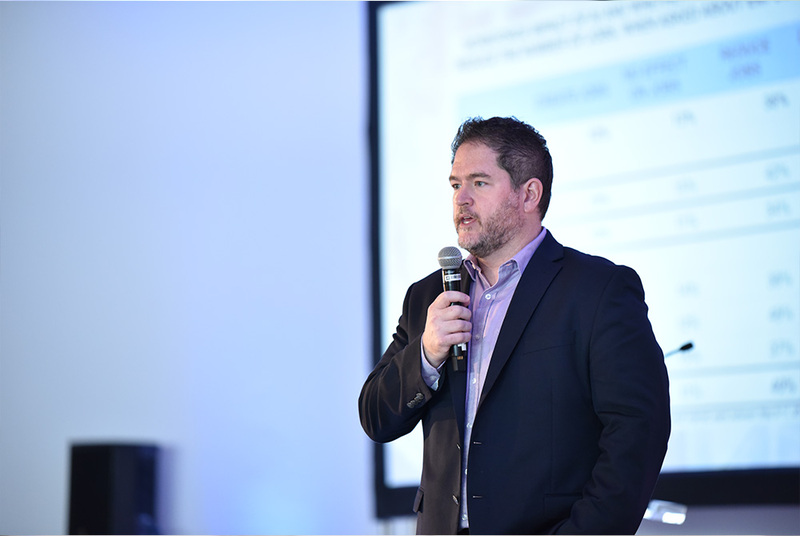 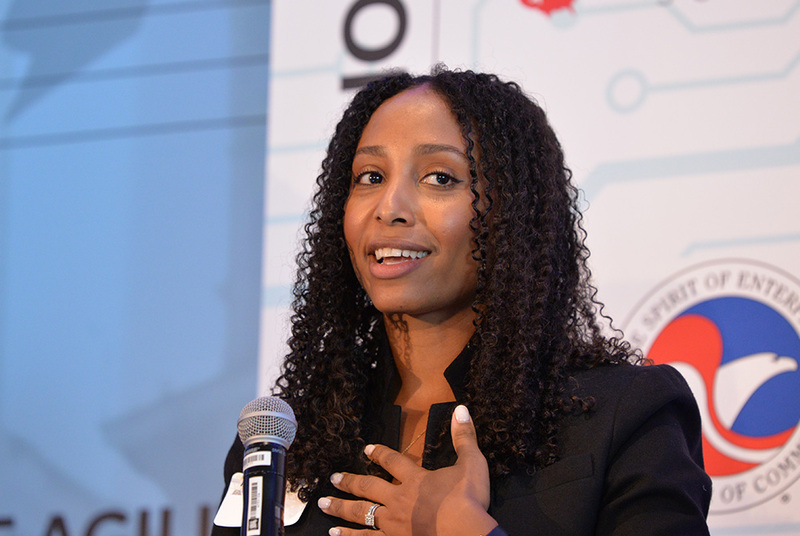 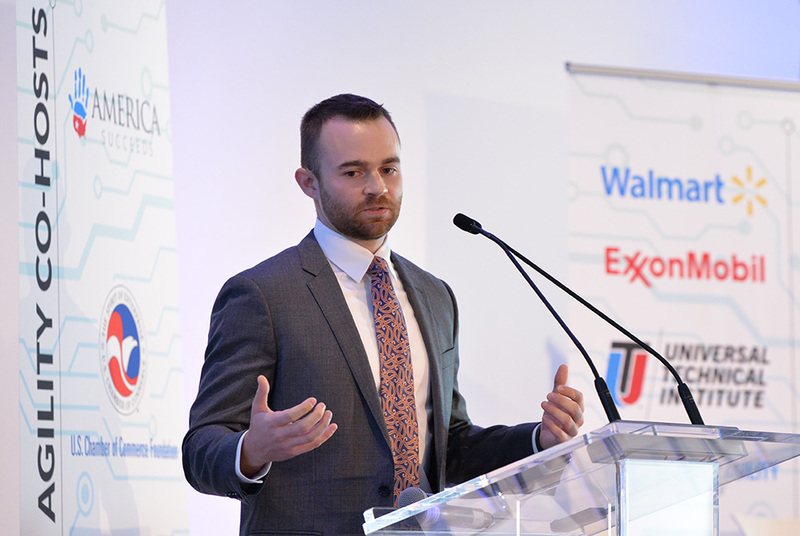 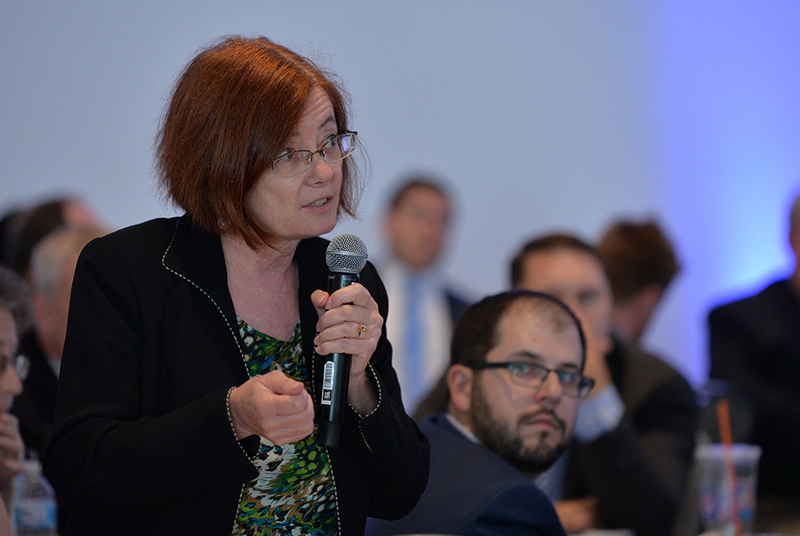 The Age of Agility Summit Illinois helped to address these challenges with specific insights from some of America’s largest corporations, including McDonald’s, Walmart, and ExxonMobil. 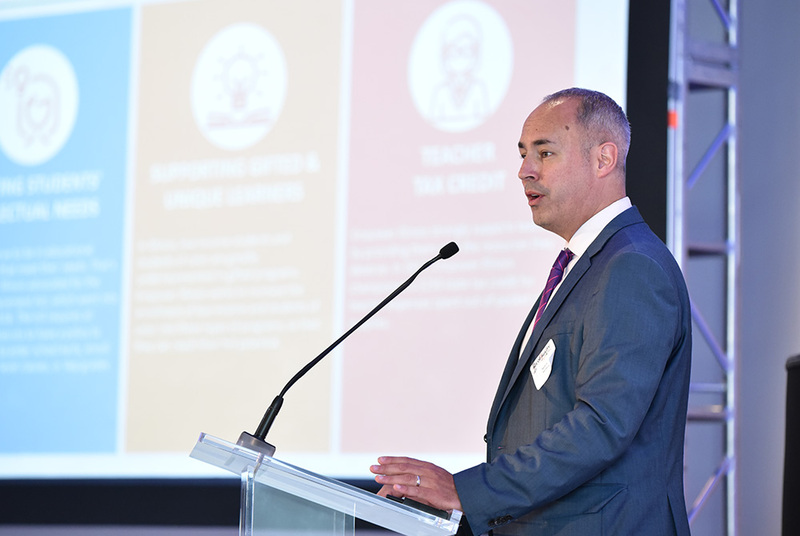 Empower Illinois works to expand quality education options for low-income and working-class families of Illinois. 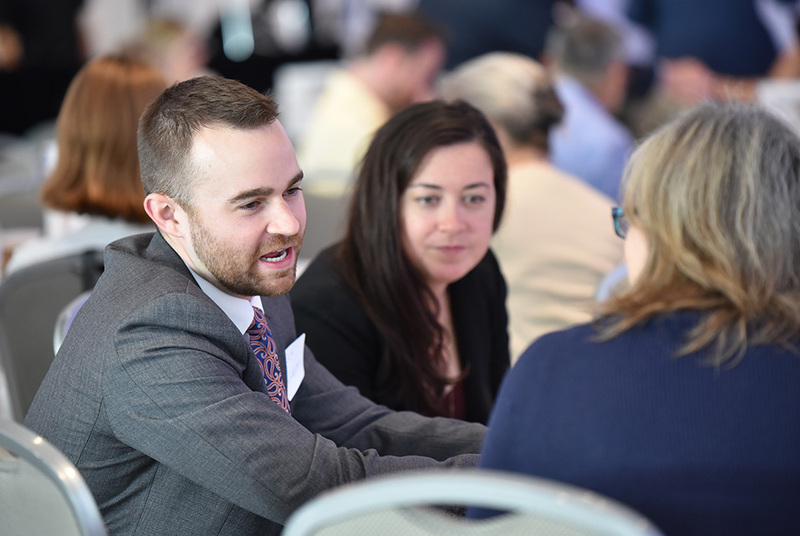 The organization has championed a number of policy initiatives including tax credit scholarships for private K-12 tuition, teacher tax credits, gifted and unique learning initiatives, and course equity programs. 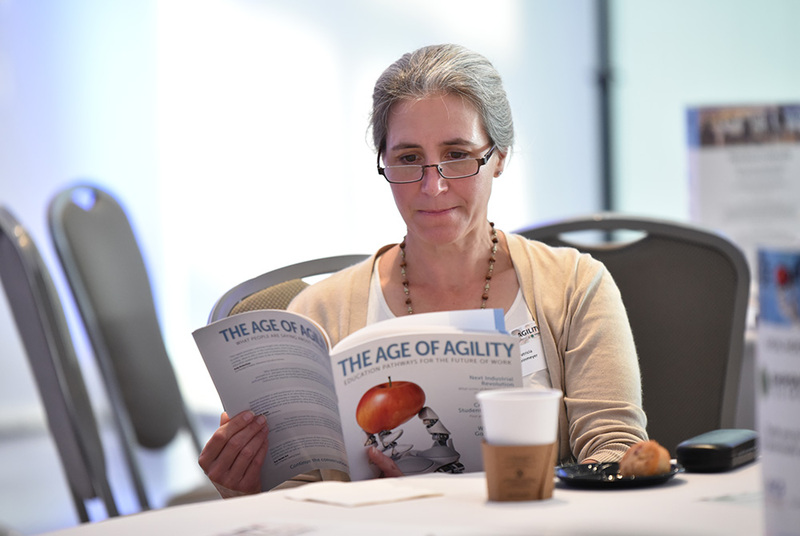 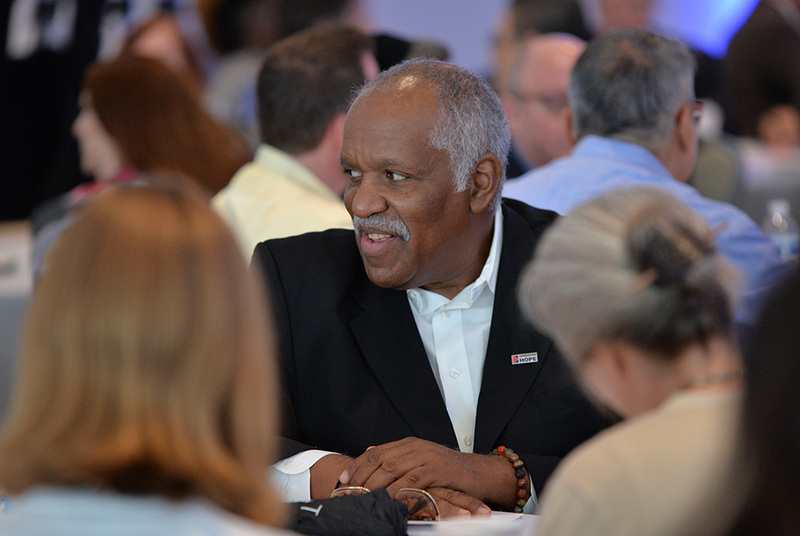 The Age of Agility Summit Illinois helped to engage additional stakeholders from across the state in their work. 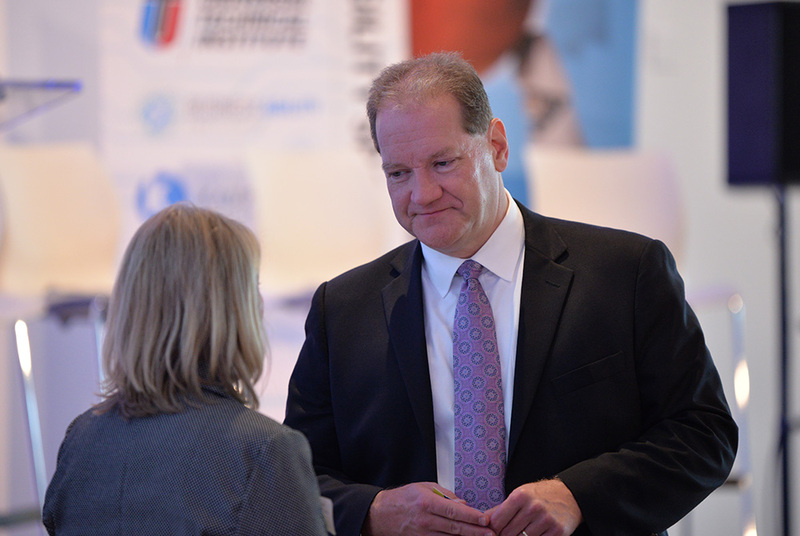 Photos provided by Michael Courier Photography.